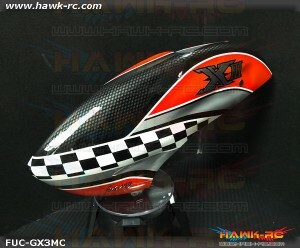 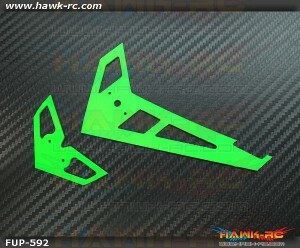 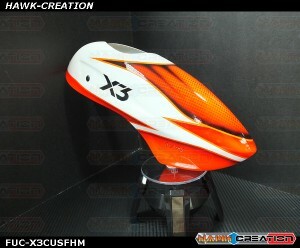 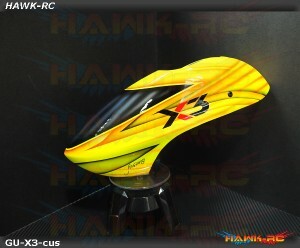 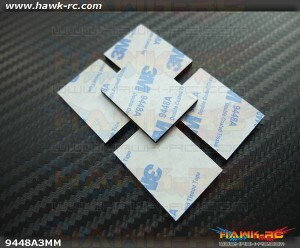 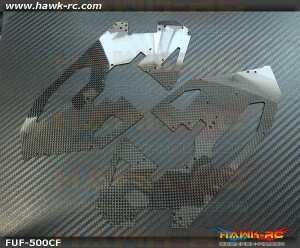 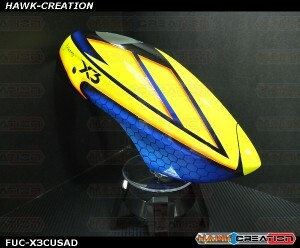 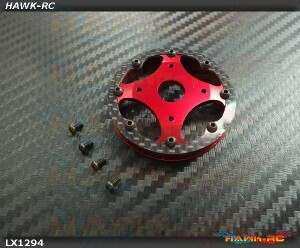 - Special Keep RC Heli Alive Edition. 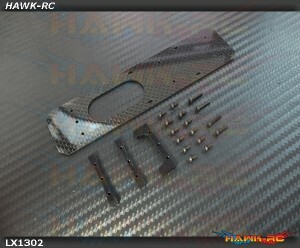 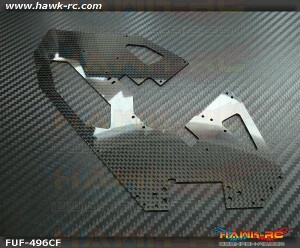 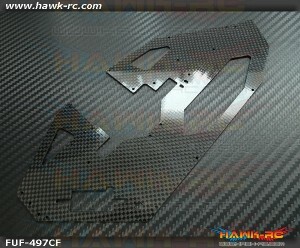 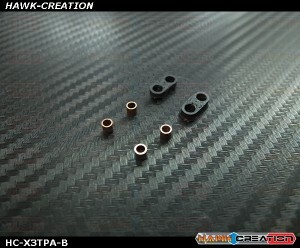 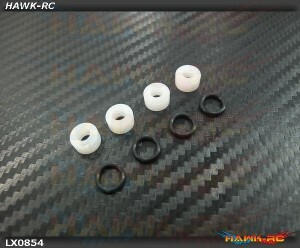 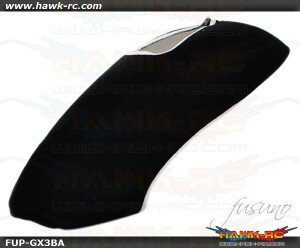 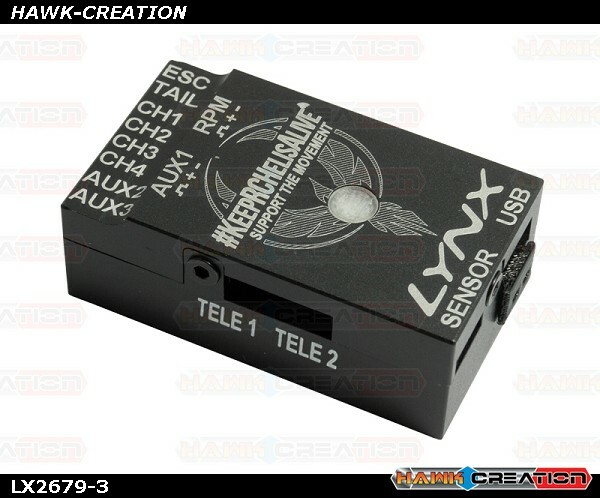 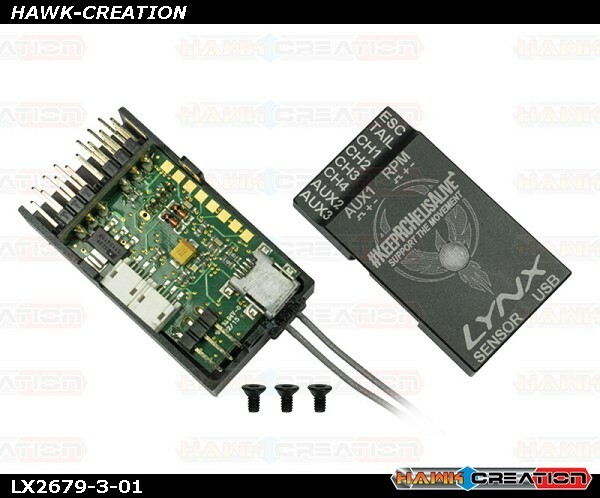 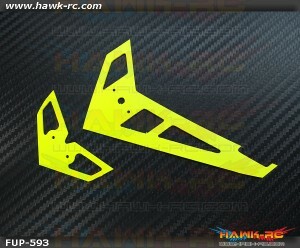 1 x VBAR NEO V1 – CNC Alu Case – Black Matte Finish - Keep RC Heli Alive Edition. 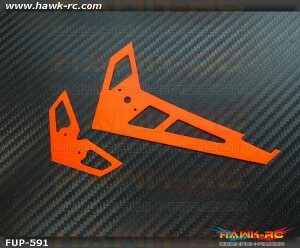 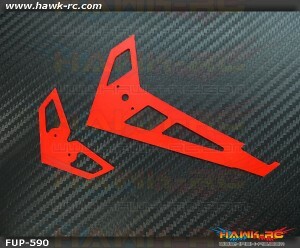 FUSUNO Monte Carlo Airbrush Fiberglass Canopy Gaui X3 Fusuno canopies are made with highest ..
FUSUNO 1.2mm Carbon Fiber Frame Gaui X3 (Left) ..
FUSUNO 1.2mm Carbon Fiber Frame Gaui X3 (Right) ..
FUSUNO Neon Red Fiberglass Hor/Ver Fin Compatible With Gaui X3 ..
FUSUNO Neon Orange Fiberglass Hor/Ver Fin Compatible With Gaui X3 ..
FUSUNO Neon Green Fiberglass Hor/Ver Fin Compatible With Gaui X3 ..
3M Double Sided 3mm Thick Vibe Killer Gyro Pad (5pcs) 3mm thickness absort vibration, best f..
LYNX Steel Pinion Slant 10T (M0.6*3.17mm Shaft) Trex 450Pro / 450L / Gaui X3 Lynx Hard Steel..
LYNX Steel Pinion Slant 12T (M0.6*3.17mm Shaft) Trex 450Pro / 450L / Gaui X3 Lynx Hard Steel..
LYNX Steel Pinion Slant 14T (M0.6*3.17mm Shaft) Trex 450Pro / 450L / Gaui X3 Lynx Hard Steel..
LYNX Steel Pinion Slant 11T (M0.6*3.5mm Shaft) Trex 450Pro / 450L / Gaui X3 Lynx Hard Steel ..
LX1030 - GAUI X3 - Carbon Steel Pinion 11T-12T-13T - 3.5mm Shaft Lynx has defined OEM spec C..
LYNX Steel Pinion Slant 13T (M0.6*3.5mm Shaft) Trex 450Pro / 450L / Gaui X3 Lynx Hard Steel ..
FUSUNO Canopy Cover Gaui X3 (Black) ..
FUSUNO 1.2mm Carbon Fiber Frame Gaui X3 (Left+Right) ..
LYNX 7075-T6 Tail Boom Clamp Silver - Gaui X3 The Gaui X3 is an amazing RTF helicopter. 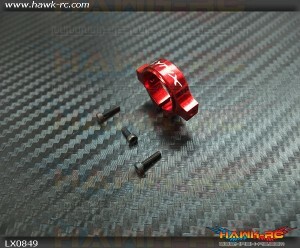 L..
LYNX 7075-T6 Tail Boom Clamp Red - Gaui X3 The Gaui X3 is an amazing RTF helicopter. 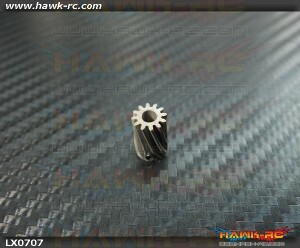 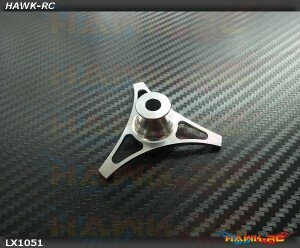 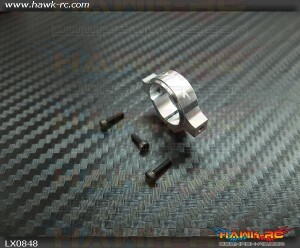 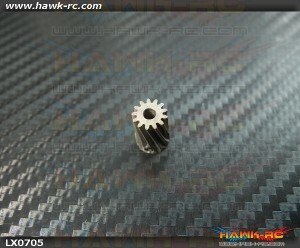 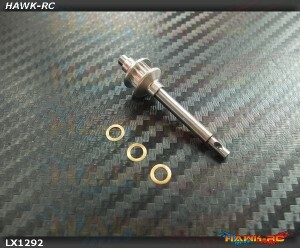 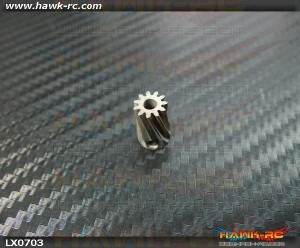 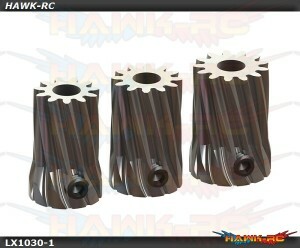 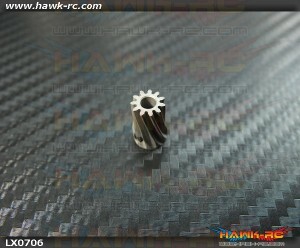 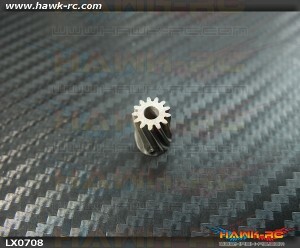 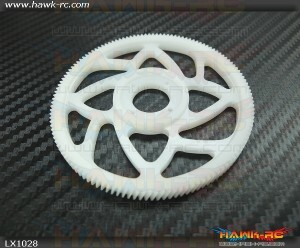 Lynx..
LYNX CNC Slant Main Gear 131T - Gaui X3 Finally available for your Gaui X3 the helicoidally ..
LYNX Ultra Stiff Carbon Fiber Bottom Plate - GAUI X3 Lynx Heli Innovations is always looking..
LYNX Steel Pinion Slant 12T (M0.6*3.5mm Shaft) Trex 450Pro / 450L / Gaui X3 Lynx Hard Steel ..
LYNX Ultra Tail Shaft Pulley 14T - GAUI X3 Lynx Heli Innovations is always looking for a bet..
LYNX Ultra Tail Shaft Pulley 14T - GAUI X3 Lynx Heli Innovations is always looking for a b..
LYNX Swash Plate Leveler - Gaui X3 Accurate swash plate alignment is required for optimum FBL perf..
LYNX Ultra Dampeners - GAUI X3 Here at Lynx Heli Innovations we are helicopter pilots and fl..
Fusuno Airbrush Fiberglass Canopy Slash Gaui X3 Fusuno canopies are made with highest quality r..
FUSUNO Neon Yellow Fiberglass Hor/Ver Fin Compatible With Gaui X3 ..
Fusuno Ancient Dragon Airbrush Fiberglass Canopy Gaui X3 Contents : 1piece canopy.Prod..
Fusuno Greenify Airbrush Fiberglass Canopy Gaui X3 Contents : 1piece canopy.Product Det..
Fusuno Fisherman Airbrush Fiberglass Canopy Gaui X3 Contents : 1piece canopy.Product&n..
Hawk Creation X3 Tail Pitch 3D print Arm-B (4pcs, For Stock Slider & LYNX LX1802) Replacement ..
LYNX Ultra Tail Front Pulley 71T - GAUI X3 Lynx redesign Gaui X3 tail driven Front Main Pull..
LYNX Steel Pinion Slant 14T (M0.6*3.5mm Shaft) Trex 450Pro / 450L / Gaui X3 Lynx Hard Steel ..